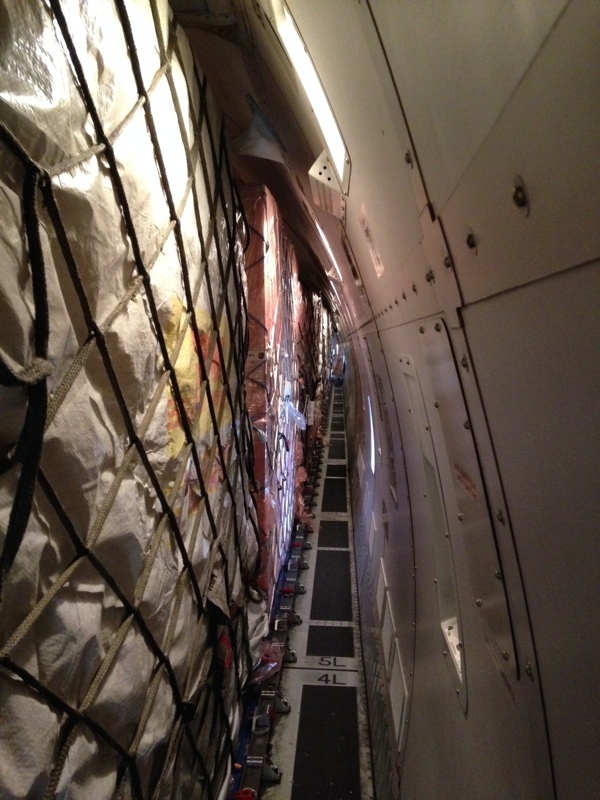 A bunch of interesting photos showing iPhone 6 and 6 Plus orders inside 747 cargo planes flying from China to the U.S. have just hit the web. 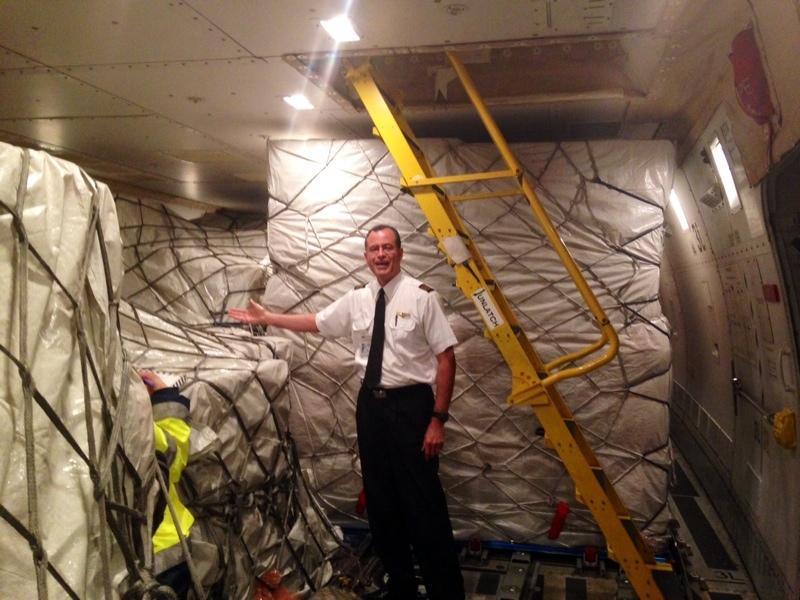 As shared by MacRumors, a forum reader who works in shipping, has posted photos of 195,000 iPhone 6 and 6 Plus pre-orders that he flew from China to Alaska in a 747, which will then be forwarded to Chicago. The forum poster, who goes by the name of goforblacksky, the huge load of phones pictured above weighed over 256,000 pounds. 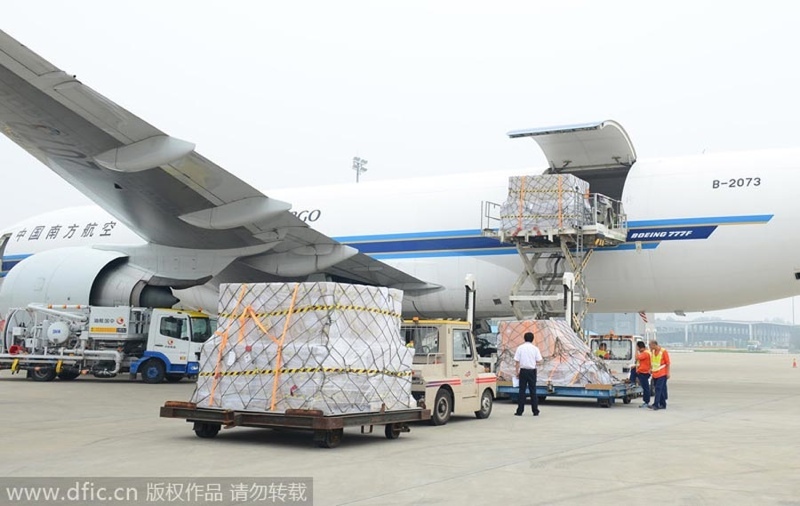 While this photo shows the cargo under tarps and concealed, another shipping photo from China Daily shows a similar cargo plane (Boeing 777F) loaded with iPhones departing from the Henan province in China, heading to Chicago last week. 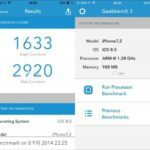 Customers who were lucky enough to receive a 9/19 shipping date on pre-order day are seeing their iPhone 6 / iPhone 6 Plus statuses listed as “Preparing for shipment”. We can’t wait to get our hands on one. Are you excited?